Sharp is in talks to finalise a deal to buy Toshiba’s personal computer business for around US$45.7 million, as the Japanese electronics unit of Taiwan's Foxconn seeks to re-enter the PC market, sources said. The two companies are aiming to clinch the deal as early as this week, the sources close to the transaction said. They declined to be identified because the talks are private. 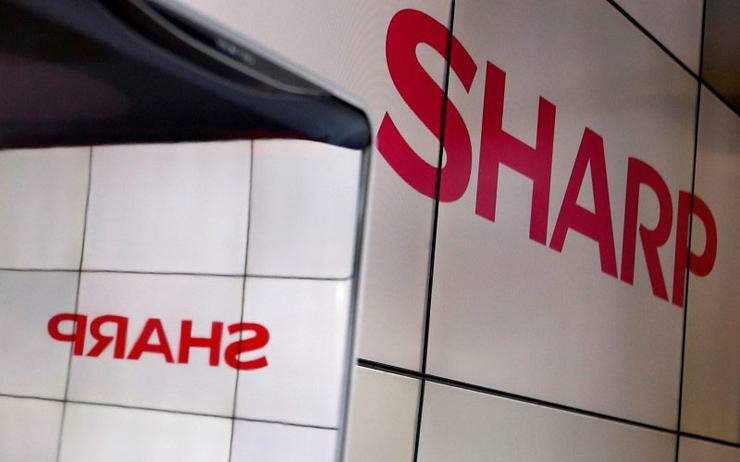 Sharp's return to the PC market, first reported by the Nikkei business daily, marks a rare move among Japanese electronics manufacturers, many of which have exited smartphones, PCs and television sets amid price competition with Asian rivals. Sharp, which withdrew from the PC business in 2010, plans to leverage the vast purchasing network of Foxconn, the world's largest contract manufacturer and major Apple Inc supplier. The Taiwanese company, formally known as Hon Hai Precision Industry, already assembles PCs for other global brands. Toshiba's PC business reported a loss of 9.6 billion yen on sales of 167.3 billion yen in the year ended March. The embattled Japanese conglomerate has sold its television business to China's Hisense Group and its white goods business to China's Midea Group as it scrambles for funds to cover billions of dollars in liabilities arising from its now bankrupt U.S. nuclear unit Westinghouse. Toshiba said in a statement the company was considering various options for its PC business and was in negotiations with potential buyers. But nothing specific has been decided, it added. Sharp declined to comment. The speculation comes a matter of days after Toshiba completed the US$18 billion sale of its chip unit to a consortium led by US private equity firm Bain Capital, with the Japanese tech giant repurchasing a substantial stake in the business. Under the deal with Bain, Toshiba repurchased 40 per cent of the unit, it said in a statement.